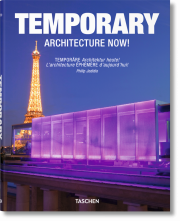 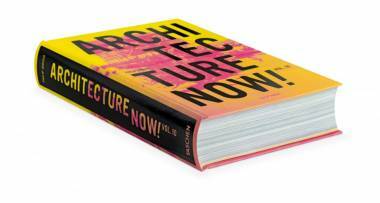 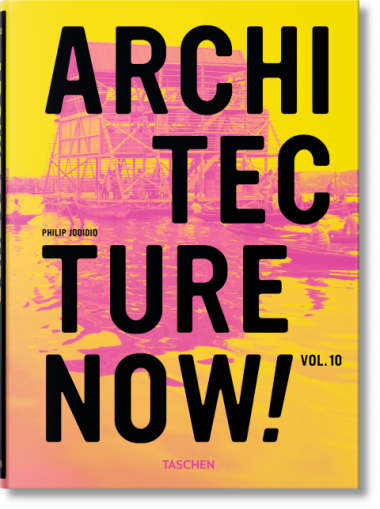 Explore the latest innovations in public and private constructions with this celebratory tenth edition in our best-selling architecture series. 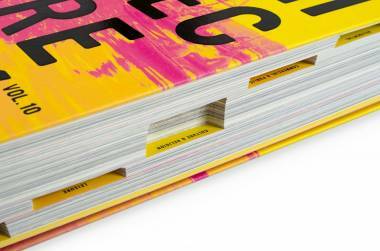 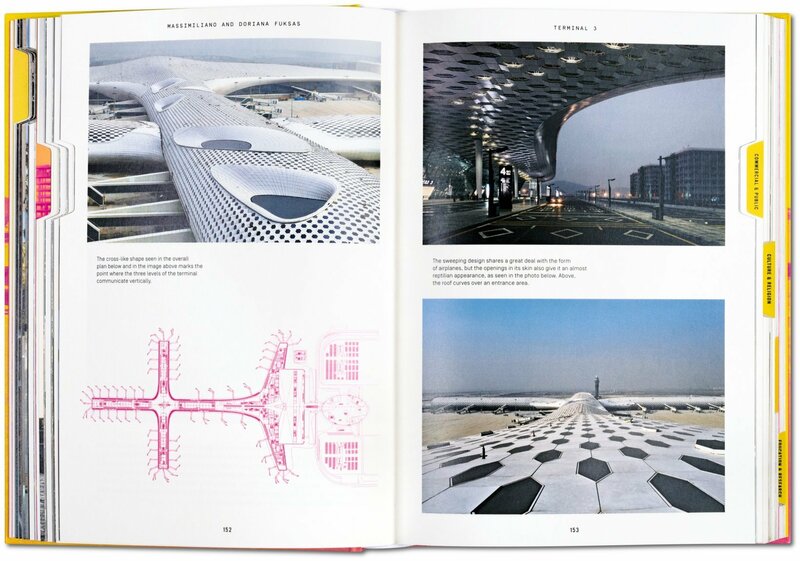 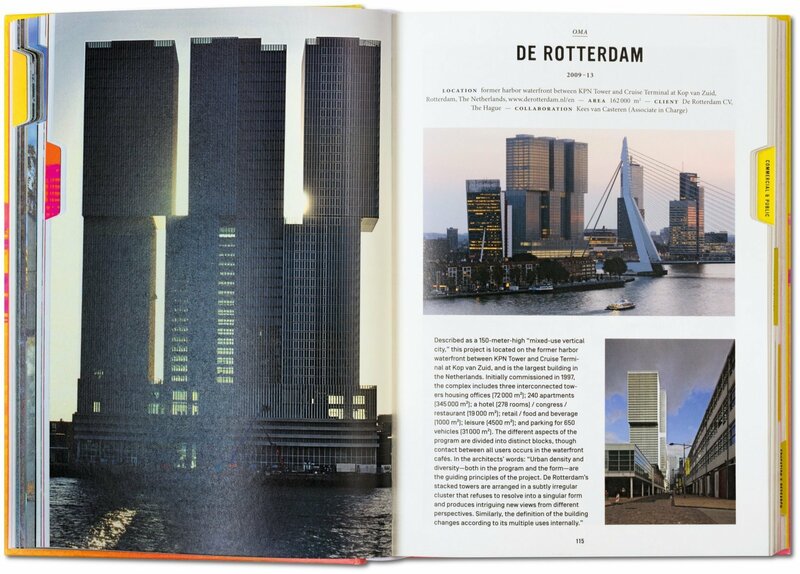 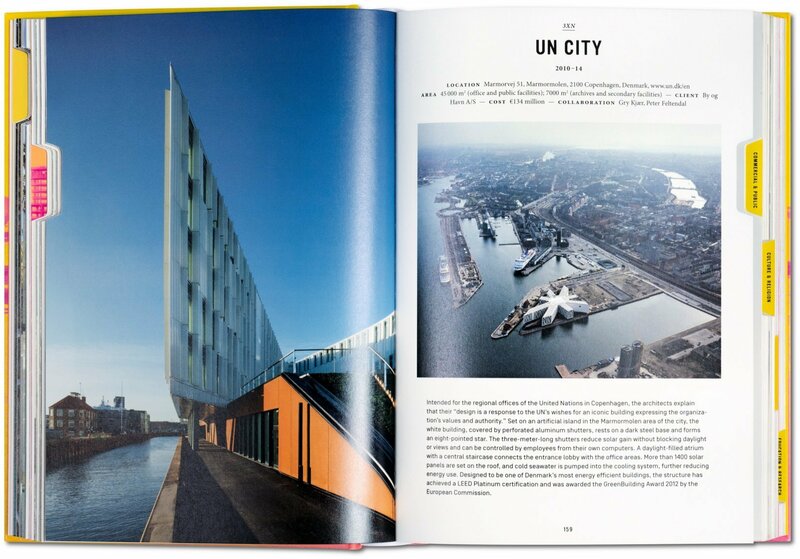 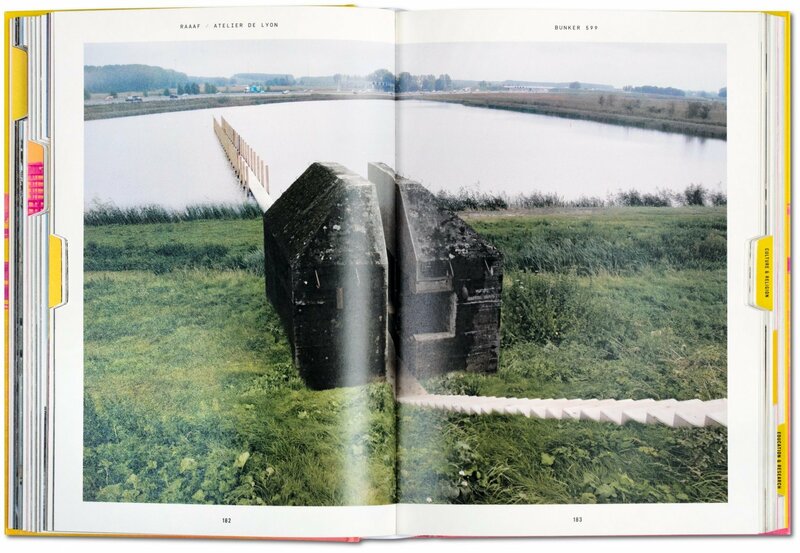 More than 70 projects are presented in a neat new format of tabbed, thematic sections. 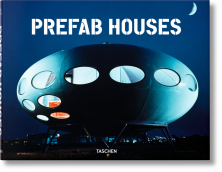 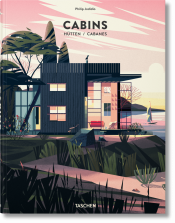 With tabbed, thematic sections across Residential, Commercial and Public, Culture and Religion, Education and Research, and Leisure buildings, the selection celebrates contemporary architecture in its innovation, eclecticism, and adaptation to our evolving world. 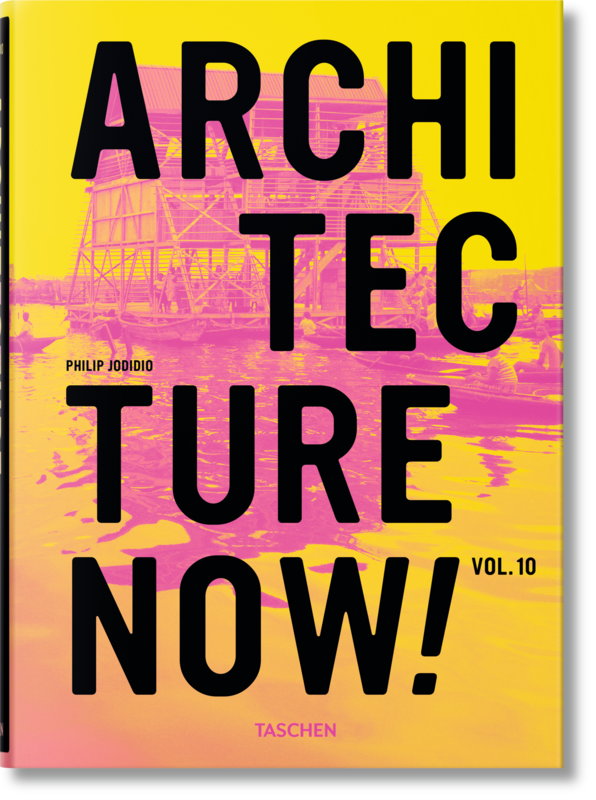 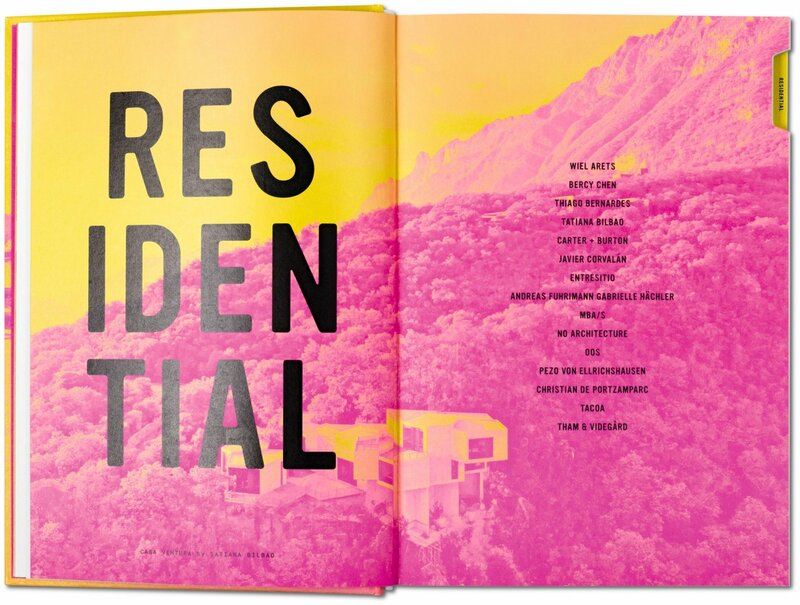 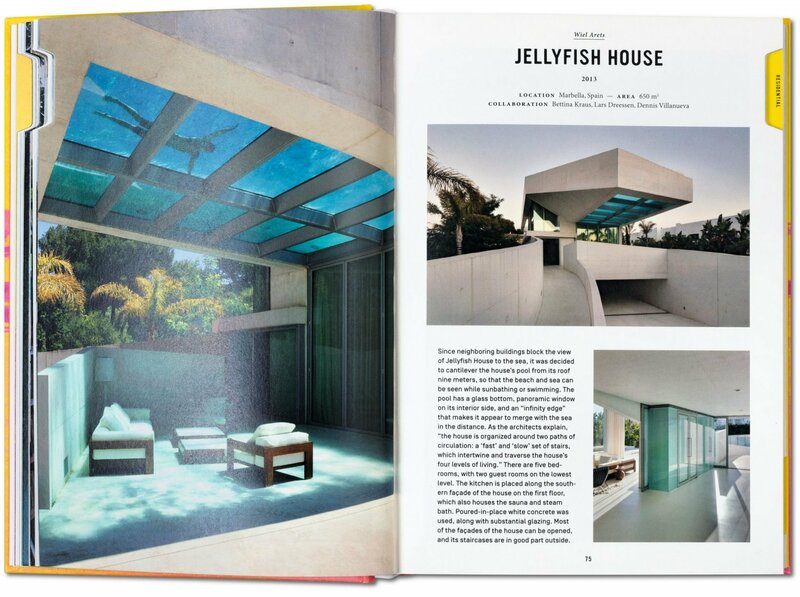 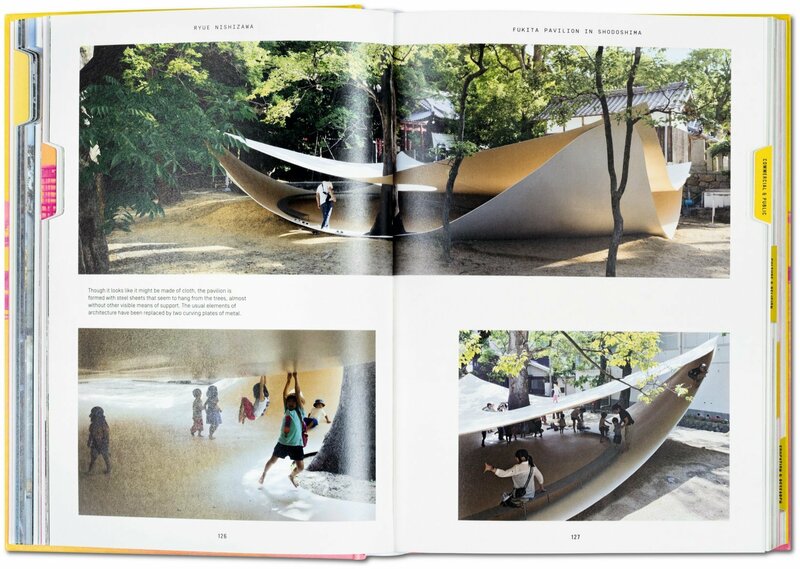 It profiles the work not only of “starchitects” but also of rising talents such as Tatiana Bilbao (Mexico), Sou Fujimoto (Japan), or the young team from Chile, Pezo von Ellrichshausen.